Image Comics is pleased to announce Doug Wagner, Nic Rummel, and Charlie Kirchoff’s new high-energy action series THE HARD PLACE, which will launch this August. 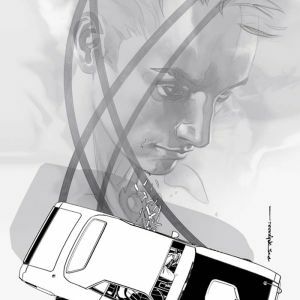 In THE HARD PLACE, readers meet ex-con AJ Gurney, a legendary wheelman in Detroit, who has decided it’s time to go straight. 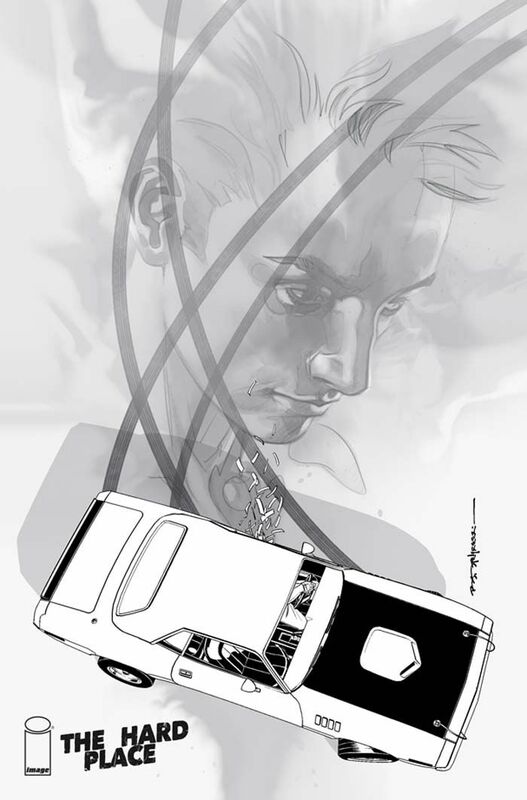 He returns home to work in his father’s garage and disappear into anonymity. 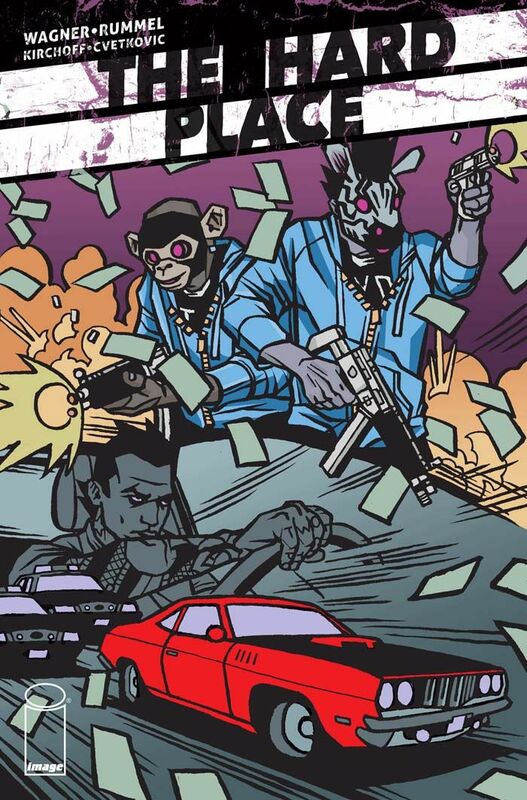 But during a visit to the bank, AJ is recognized by two violent bank robbers, and they demand AJ be their getaway driver. To ensure his compliance, they take a young female hostage; unfortunately, she happens to be the daughter of a Russian crime lord. 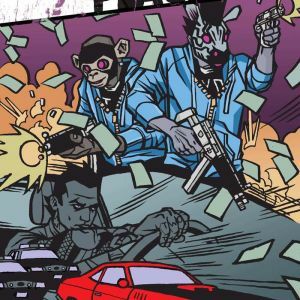 AJ now finds himself pursued by a bitter police department and hunted by every asset of the Russian mob. Without a doubt, he’s in a very hard place. THE HARD PLACE is a car wreck disguised as a comic book. Readers won’t want to miss a single second of it. 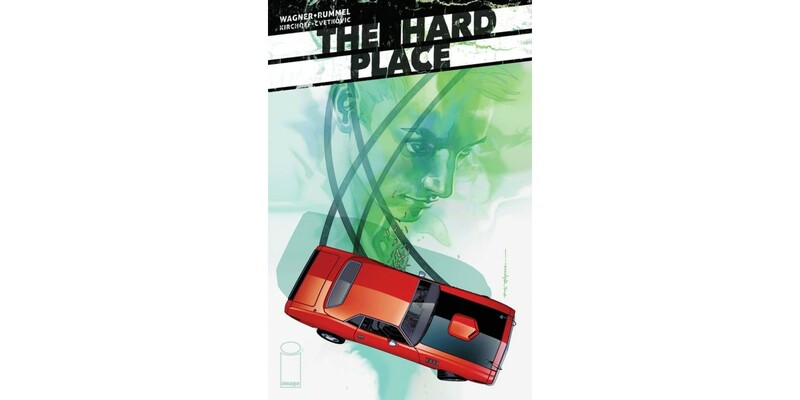 THE HARD PLACE #1 Cover A by Stelfreeze (Diamond Code JUN170668), Cover B by Rummel (Diamond Code JUN170669), and Cover C by Stelfreeze (Diamond Code JUN170670) will launch on Wednesday, August 23rd. The final order cutoff deadline is Monday, July 31st.